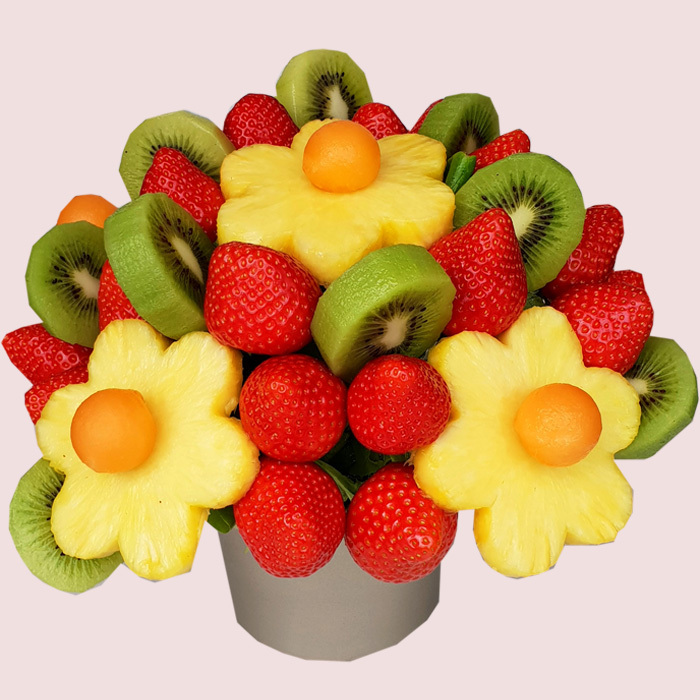 Exquisite fresh fruit gift basket for any occasions.Our fruit arrangements are a beautiful display of fresh fruit contain pineapple daisies with ..
Elegance fruit bouquet is suitable for a birthday party and corporate events. 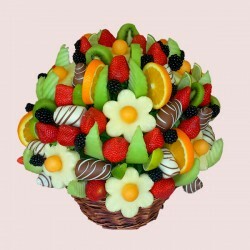 It is a combination of the most popular fresh fruits. 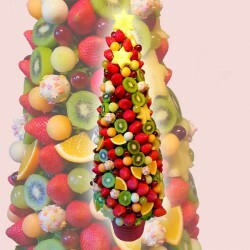 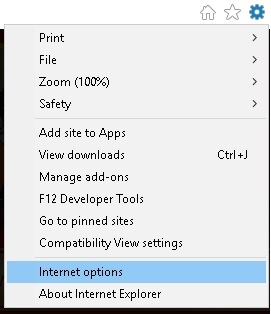 A perfect mix.. 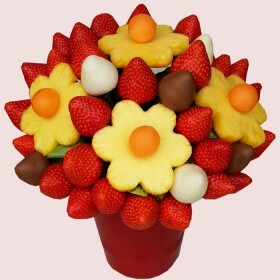 Dark chocolate covered strawberries in combination with oranges dipped in milk chocolate are the beauty of this fruit basket. 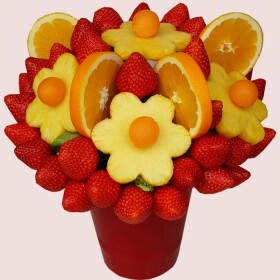 Tasty fruits and am..
Sweet and juicy fruits, full of vitamins! 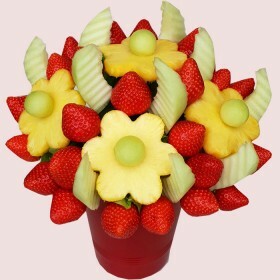 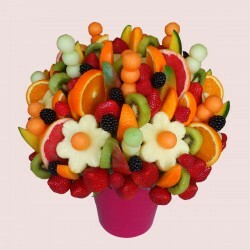 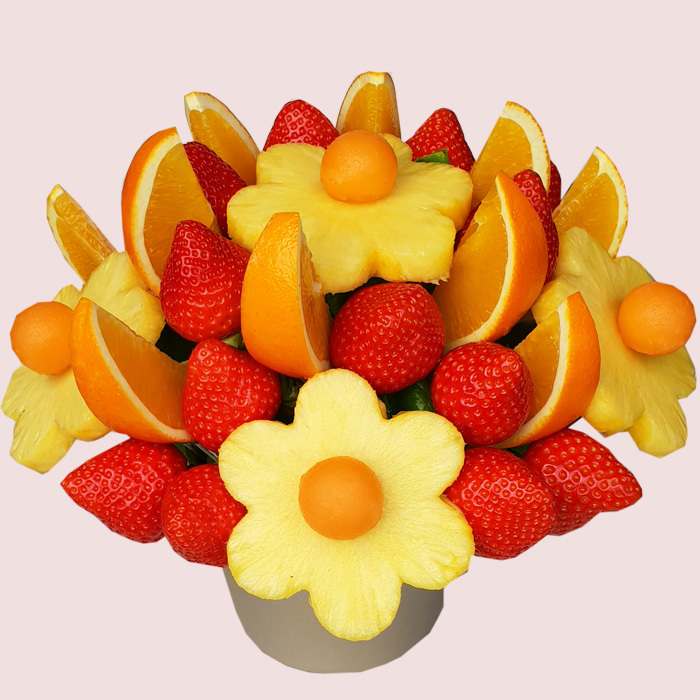 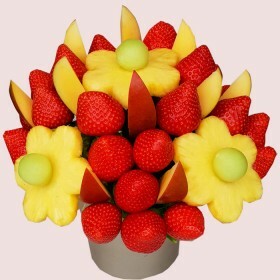 Fruit bouquet mixed with strawberries, pineapple daisies and melon centres. Mango fru..
Fresh Mango and Strawberries full with flavor and fragrance, Mango Fruit Bouquet is perfect Birthday Gift. 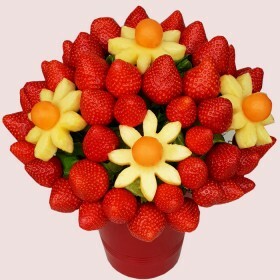 Bouquet S..
Beautiful, elegant and absolutely delicious! 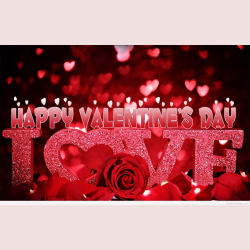 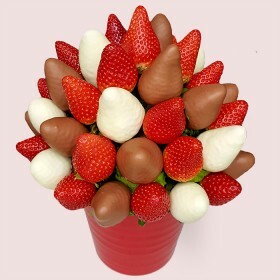 Includes strawberries covered in white and milk chocolate and fresh strawberries artfully arranged in a c..